Despite reports of Super Smash Bros. Ultimate players losing save data, Nintendo has been unable to replicate the problem. With a wonderful and silly addition to Super Smash Bros. 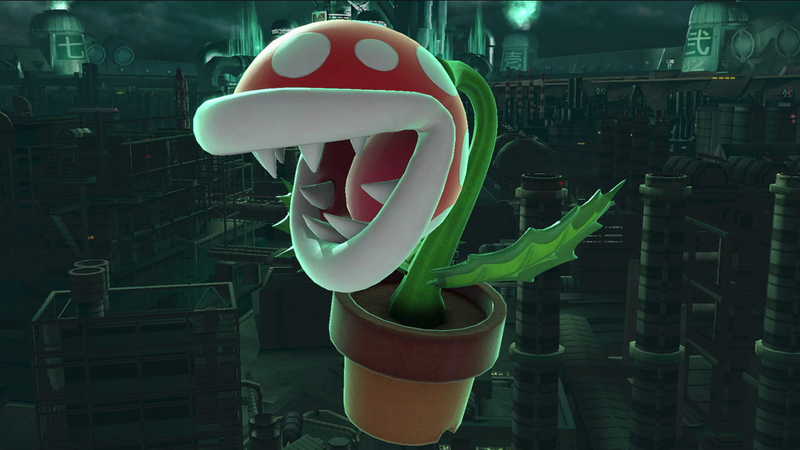 Ultimate came some major loss for players—upon playing as the new DLC character Piranha Plant in All-Star Mode, some players have lost their save data. Unfortunately, Nintendo told Newsweek in a statement that while they are still investigating the issue, they have not been able to confirm that such an issue exists. Even with reports from players of this glitch, it isn’t entirely clear just how widespread the problem is. The issue is only made possible through All-Star Mode, and not other modes such as Classic or the World of Light Adventure Mode—though Nintendo’s claims that they have been unable to determine that the issue exists leads to questions of what other variables have led to corrupt save data. 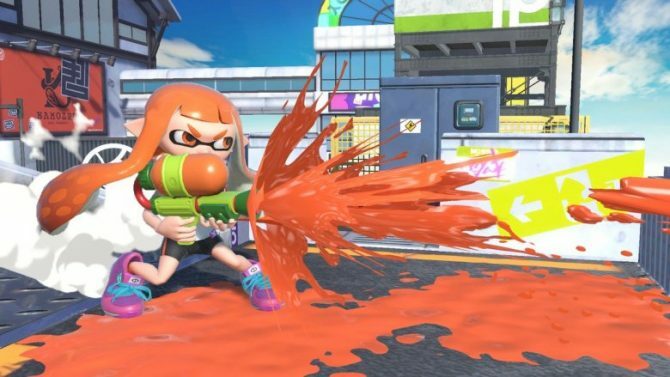 Other players have had problems of their own, with Nintendo support forums being flooded with complaints from players that they have not received their Piranha Plan codes despite following all of the necessary instructions. For the most part, those who registered their game copy received their codes, albeit at various different times—I myself received mine through email mere days after the game’s launch. 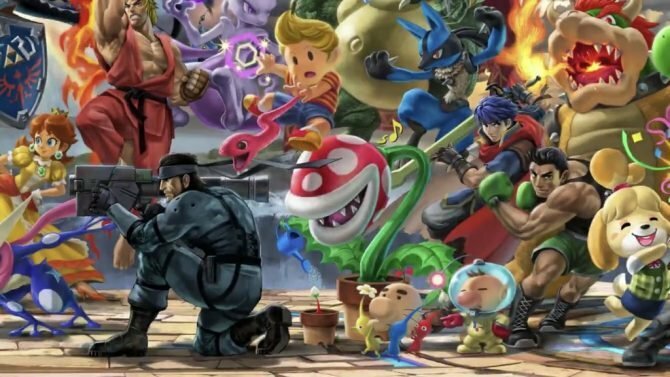 Everyone else has been enjoying the formerly free DLC character while being wary of trying the All-Star Mode with Piranha Plant out of concerns. In the latest Drop In/Drop Out podcast episode, some of us at DualShockers expressed excitement and fun with our short time with the character thus far. Where the character will fit in with the game’s currently growing competitive scene remains to be seen. 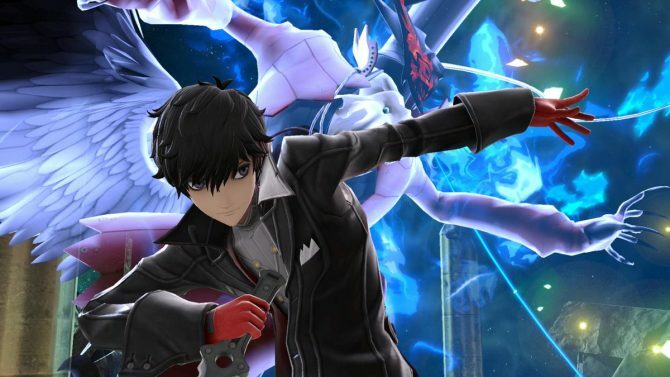 Other characters such as Joker from Persona 5 are expected to arrive in the coming months. Piranha Plant may serve as a crash course for these future DLC releases, with hopefully none of these issues popping up then. Super Smash Bros. Ultimate, one of the top-selling games in 2018, is exclusive to the Nintendo Switch.